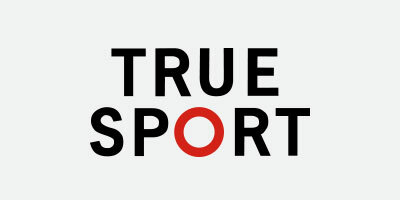 Do you love to skate? 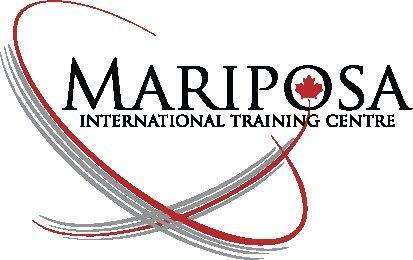 Are you interested in joining a team? 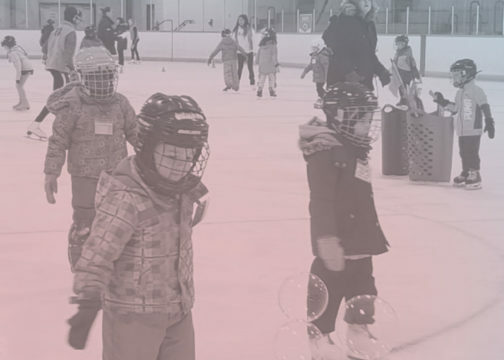 Grab your skates and come join us on Monday, April 29th, 2019 from 8pm – 9:30pm to try out and learn more about our Newmarket Iced Energy adult synchro skating team! 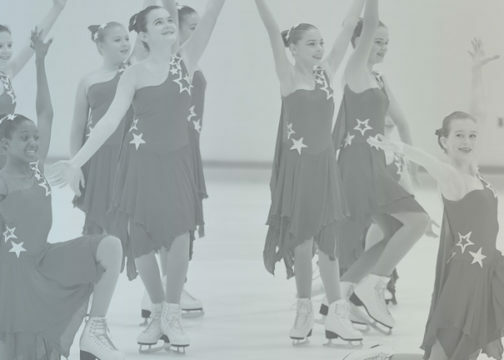 Previous synchro experience is not required; skating experience is an asset. 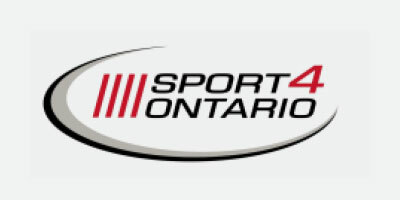 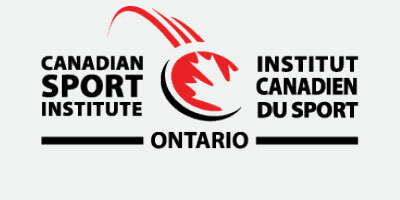 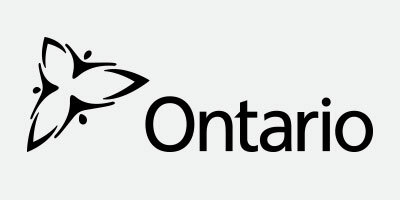 Congratulations to the Skate Ontario winners of the 2019 Skate Canada Section Awards! 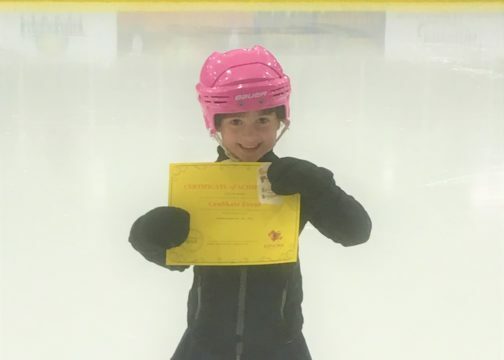 CanSkate Element Event Days at the Kenora Skating Club! 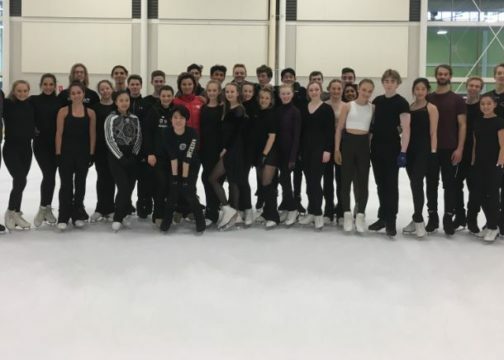 Newmarket Skating Club Ice Show! 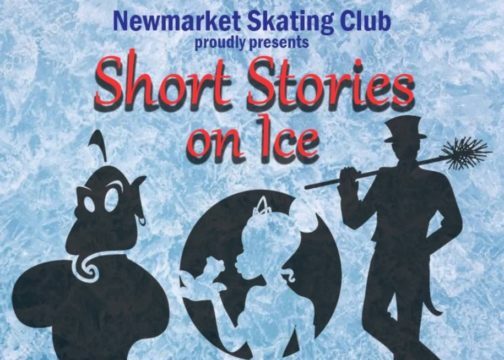 Newmarket Skating Club is proud to present our bi-annual Ice Show; Short Stories on Ice featuring The Princess and The Frog, Mary Poppins and Aladdin with guest skaters Michelle Long and Guiliana Corsini/Zachary Daleman. 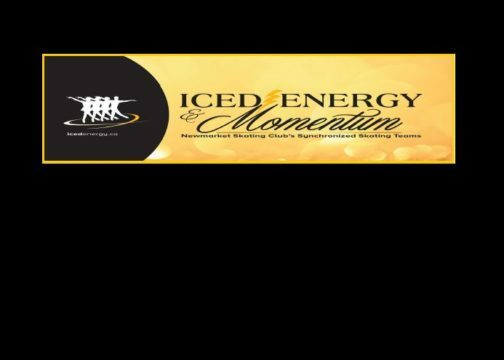 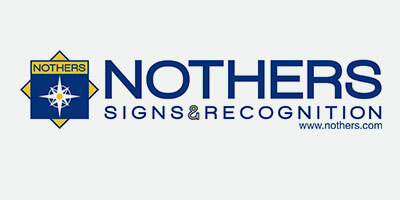 For more information on our ice show and to order tickets online visit our website at www.newmarketsc.com. 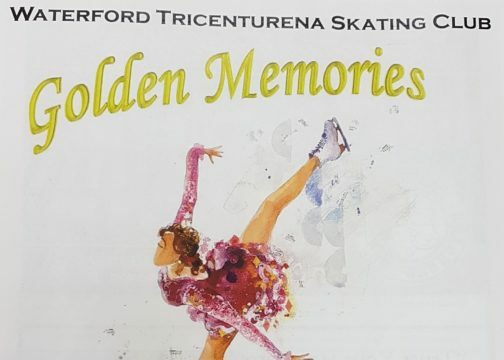 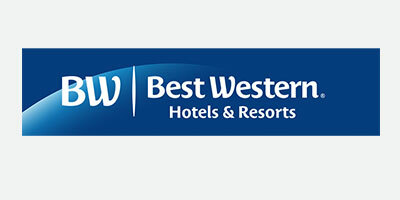 On April 6, 2019 the Waterford Tricenturena Skating Club will host their 50th Anniversary Carnival, with two time Olympic Silver Medalist Elvis Stojko as a guest performer! 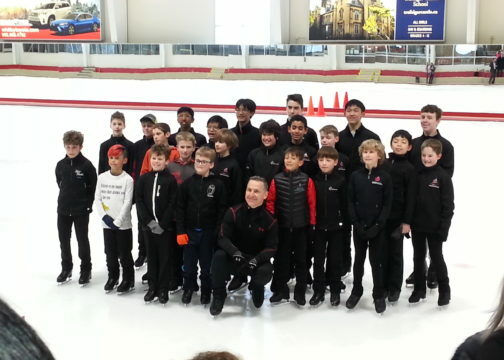 For more information about this event please visit the Waterford Tricenturena Skating Club’s Facebook page. 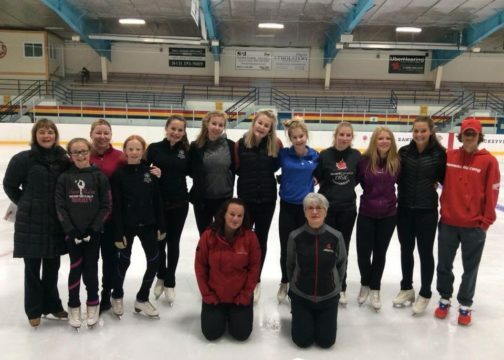 Outstanding and Dedicated Program Assistants at the Stirling Skating Club!